With all the advances in technology life is changing fast and while it might be getting more efficient, some things that used to be part of our lives have quietly died out. We’ve got to admit, some of them we really miss. 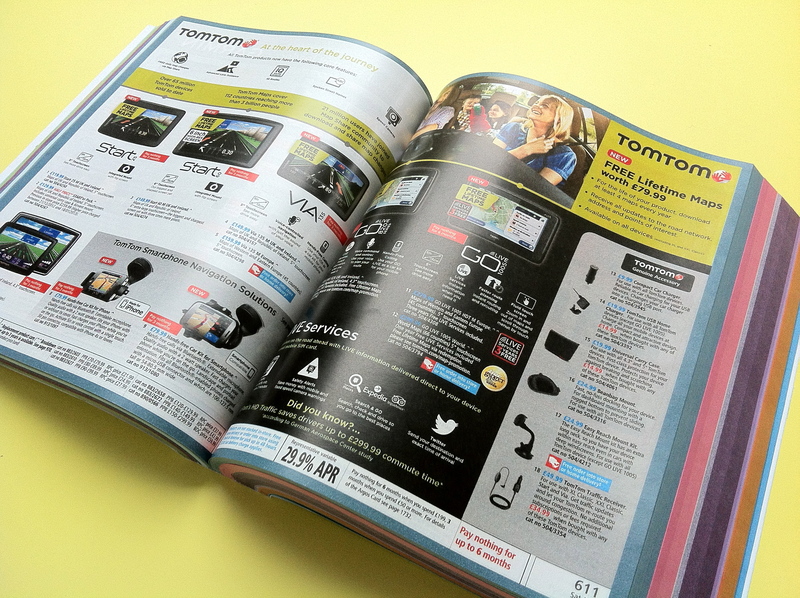 Long live the Argos catalogue. We used to spend hours circling in PEN the toys, jewellery and bedding we wanted in this shopping bible. Now it’s all online, meaning this is no longer the essential reading material it once was. Weekends were spent in pure agony as you took four hours to try and narrow down your viewing choice to one, or if you were lucky, two vidoes, knowing that it was at least a week before you could do this again. 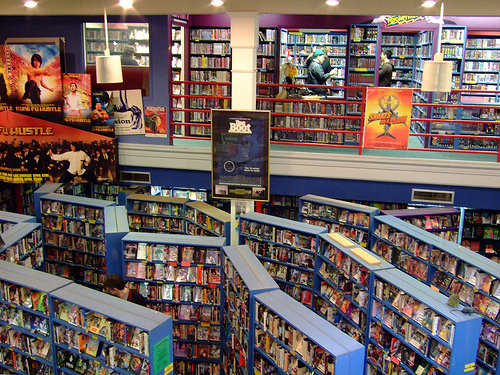 The pressure was immense and the panic of discovering the movie you wanted to take out had already been rented was gone, is something we’ll never get to experience again. Thanks to Netflix, Amazon Prime et al everything is online. 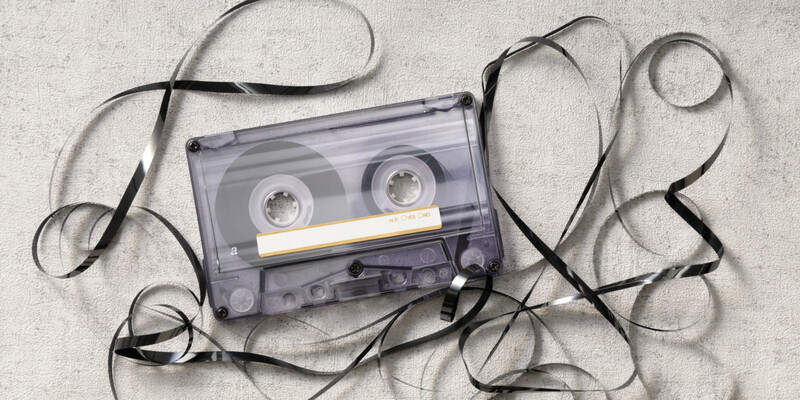 While hipsters and music lovers might have saved Vinyl, no-one is trying to rescue the lowly cassette. While at the time we might have been in blind panic we kind of miss the noise of the tape getting tangled and then painstakingly trying to wind it back in, in the hope it was still playable. 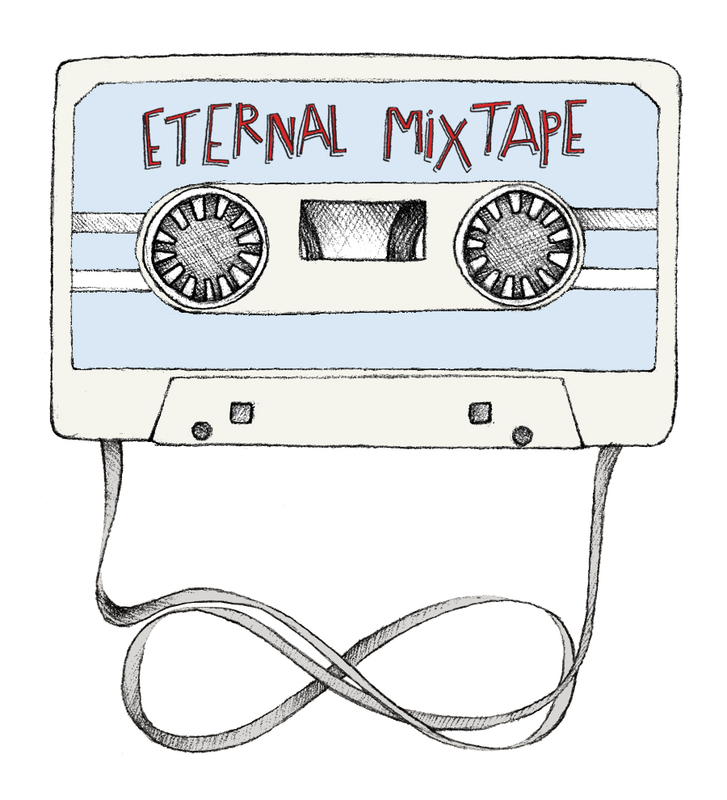 Just like cassettes, making your ultimate mix tape is gone. Playlists can be hundreds of songs long, so you don’t have to spend hours narrowing it down to under 20 tracks, something we kind of miss. This goes for the Yellow Pages and local telephone directories, which have just lost importance thanks to the internet and mobile phones. 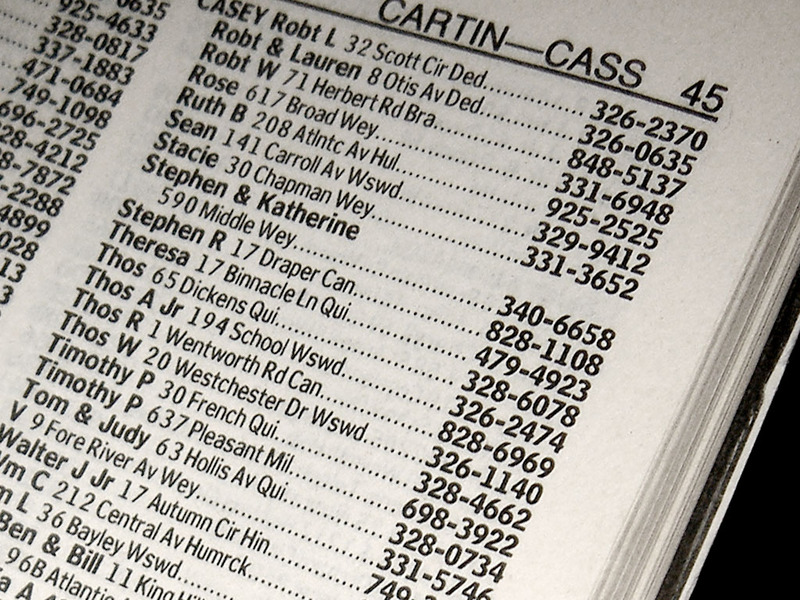 It’s a shame because looking up your crushes’ landline in the phonebook was the 90s version of Facebook stalking and we kind of miss it, because you were never sure it was the right person. 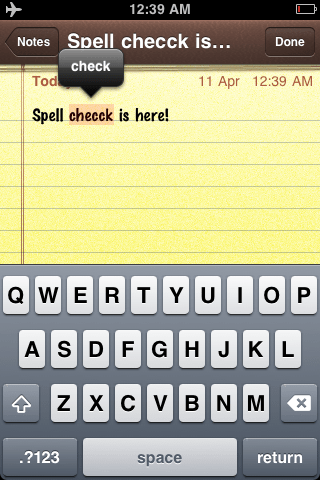 Your phone autcorrects every word (even if you don’t need it) and usually if you make an error now it’s a typo. What were all those spelling tests for now? 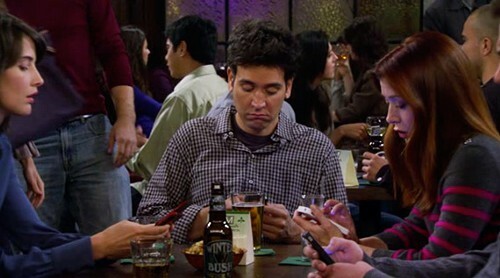 The Qwerty keyboard has taken over our lives, don’t believe us? 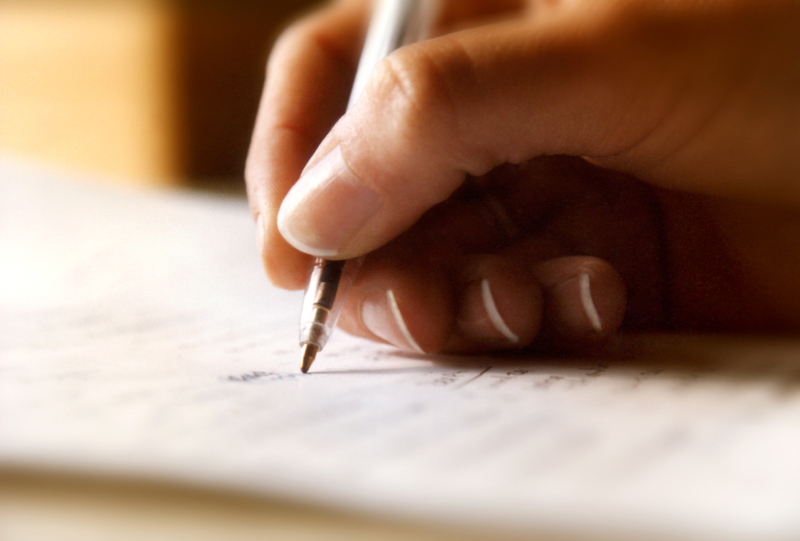 How many of your adult friends’ handwriting would you recognise? 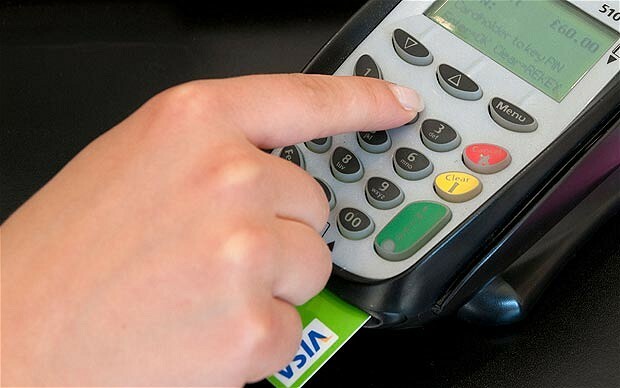 What was the point of perfecting a swirly, whirly signature if everything was going to go chip-and-pin? Back in the day if you missed an episode of TV – unless there was an omnibus – it was gone forever. 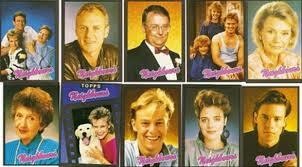 There was no catch-up or boxsets, so unless your mate saw it you never knew how your favourite show ended. 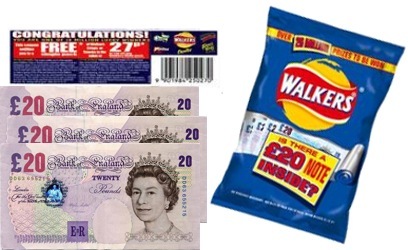 Crisps and money – what’s not to love about this forgotten tradition? 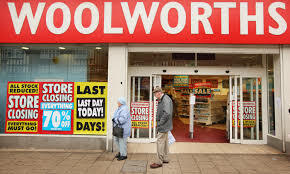 It sold everything you needed and stuff you had no idea was essential. Now where do people buy their Pick’n’Mix? 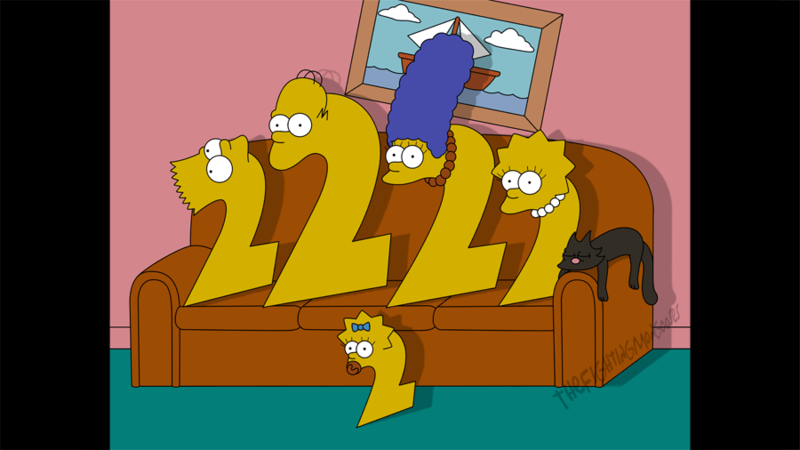 It still feels wrong that 6pm on BBC2 isn’t double Simpsons, same goes for Neighbours moving to Channel 5. 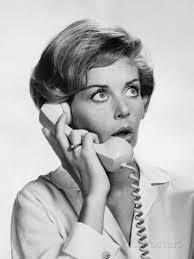 Even landlines have called ID and no-one picks up blocked calls because you know it is someone cold calling. 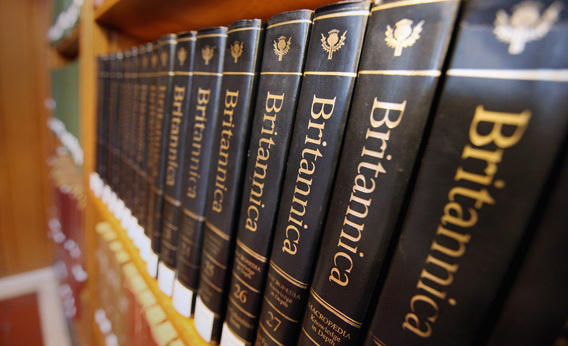 Whether it was using your family’s encyclopedia or checking out 24 gazillion books to write an essay, there’s something enjoyable about physically having that information in your hands. Now it feels like you can’t get away from Wikipedia. 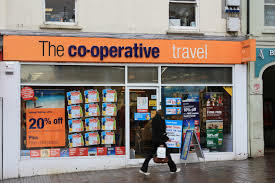 With holiday deals popping up all over the internet and cheap flights being shoved down your throat, standing outside Thomas Cook and fantasising about walking in and booking two weeks in the sun has kind of lost its appeal. You’re never ‘off’ anymore. Thanks to phones, Mp3s, iPads, Kindles..WHATEVER. There is always something to do and while you might love reading on your commute, whatsapping memes and SnapChatting every five seconds, it means those quiet moments are gone and you never really stop? Previous ArticleChris Soules cut from Dancing with the Stars: What’s next for the former Bachelor?